Short Selling is a strategy in which a trader sells a commodity or security that he or she does not own to profit from a falling market.? In this trader will borrow the product or security from his broker, who usually, in turn, has acquired the shares from some other investor who is holding his shares then immediately sell on to the buyer. At a later date, the trader must buy back the commodity or security from the market to close the position.? If the value of the product or security has fallen during this period the short selling trader? Profit will be the difference between his original sale price and the buyback price. Short selling is the strategy to express the bearish viewpoint of trade towards a commodity or security. Essentially this is another face of the coin in any freely traded commodity where trader feel that current value of the commodity is inflated and does not represent actual value. This is the exact opposite to more known buy and holds bullish strategy where the investor buys the product or security feeling it be undervalued and will increase in price. 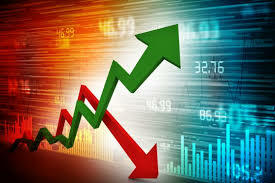 Short sellers need to be aware of three important aspects which can affect the profitability of their short positions. Interest on Borrowed Security? As the commodity or security is borrowed from broker or third party account, so interest is required to be paid on that. This is not applicable if you are settling your account on the same day but can erode profits if kept on rollover for the long duration. Depend on brokerage firm it percentage can change but it?S around overnight interbank lending rate. 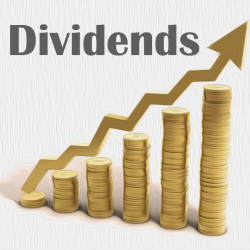 Dividend Distribution? If the security which is shorted by trader gives out bonus, then short seller need to short the dividend i.e. the dividend amount will be taken out from his brokerage account. So it is essential to keep track of dividend date of security trader wants to short . 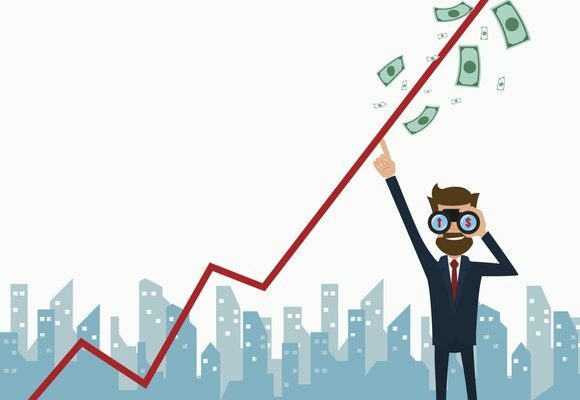 Short Squeeze – A short squeeze results when the price of the stock rises and investors who short-sold the stock rush to buy it to cover their short position. As the price of the stock increases, more short sellers feel driven to cover their positions and this result in further escalation of price in short duration of time. Markets in all developed economies provide easy short selling procedures where individual shares can be shorted and rolled over for multiple days but currently in Indian Stock Market Short sale of shares is only possible on the intraday basis. If traders who want to take the bearish view of individual scripts for the longer duration they can do it through the futures market. It is to be noted that availability of scripts in futures markets is insufficient as compared to an overall number of traded scripts. When the underlying market is in the downtrend, short selling is the best strategy if implemented correctly in the hands of Commodity, Equity, and Forex traders. To be a successful trader one need to learn both long and short strategies as the market itself goes through bullish and bearish cycles periodically giving the plethora of opportunities to generate wealth.